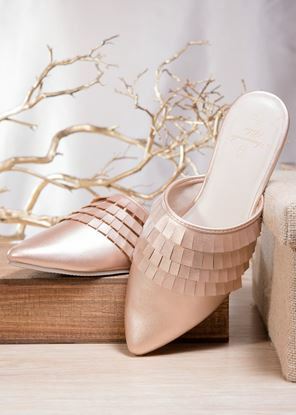 Soft metallic hues of gunmetal or rosegold with fringe detail lends chic style to these mules from day to evening. Available to ship Mid-August, 2018. 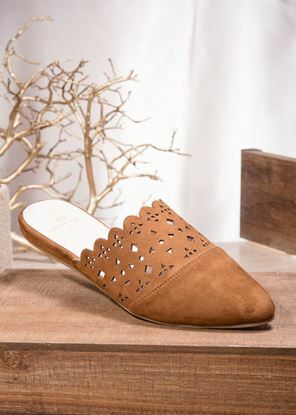 Transitional style with open toe, lace up detail, side zipper and stacked block 3.5" heel. 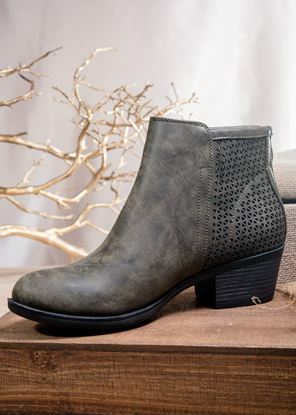 Trendy cutouts make this bootie a great transitional choice. 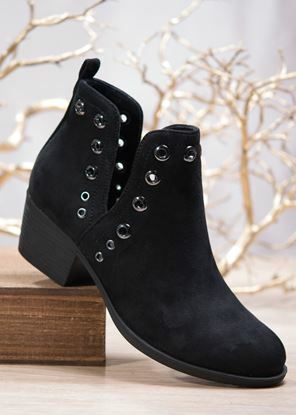 Features a back zipper and a 2" heel. 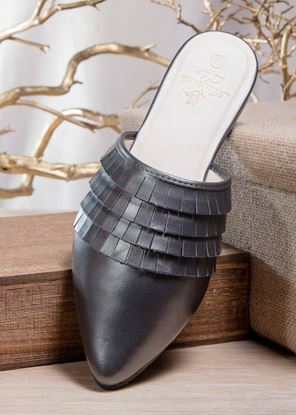 This sueded mule with trendy cutouts is a great choice for Fall.